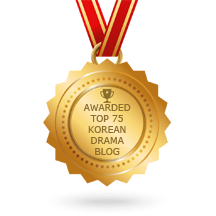 Earlier this year, we organized a voting for the best Korean dramas of 2013. Results have not been unveiled yet. 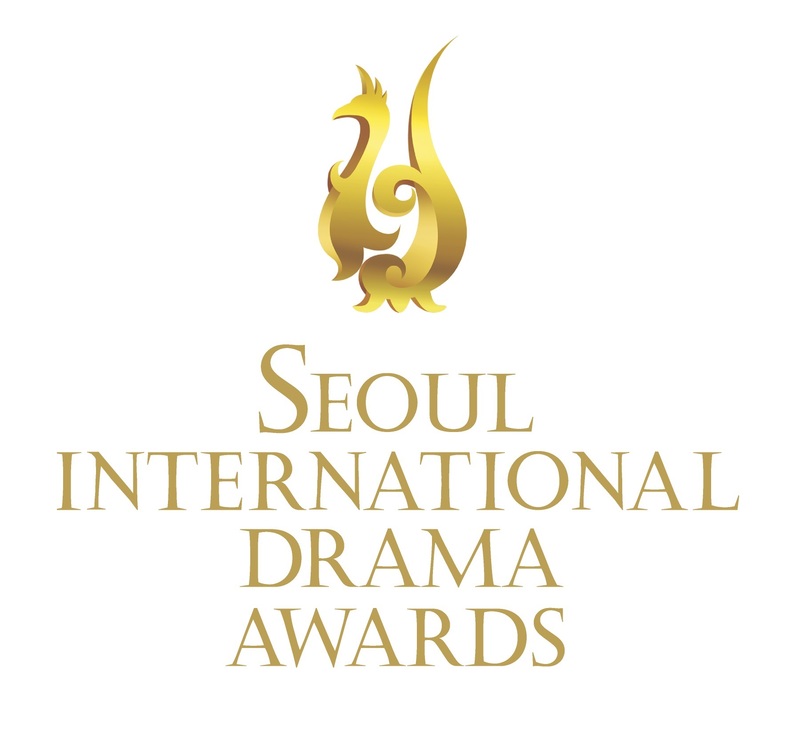 However, the ceremony we were planning to organize will be now part of a large Korean drama event. We will let you know more in a few weeks. 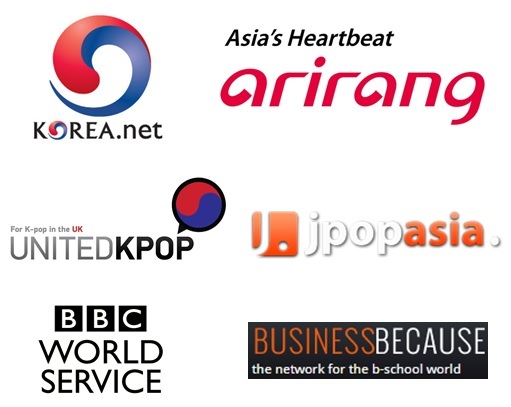 At least, we can guarantee that all you Korean drama fans will be very pleased that London becomes host of such an event. As to allow the ceremony and the event to be in touch with the most recent creations from the Korean TV industry, we have decided to launch a new voting wave that includes Korean dramas that have aired in 2014, up to August. There are 5 nominees per category and a total of 10 categories. As the larger K-drama festival will be dedicated to crime, we have added a special category allowing you to name your favorite Korean crime drama ever! Please do so. There will be great prizes for those with the closest votes to the final results. So please don’t forget to enclose your email. 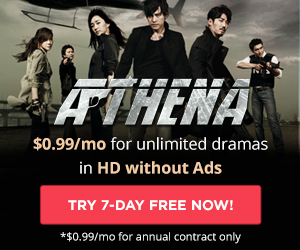 – And 15-day premium account access on DramaFever UK for all voters. So if you do not want to miss out, start voting now: the form is right below. Votes will be accepted until Saturday August 31, midnight. *Conditions: only UK residents are eligible to vote for this competition and receive prizes.